Nepal batsman Rohit Paudel has broken Sachin Tendulkar's 30-year-old record by becoming the youngest player to hit an international half-century. 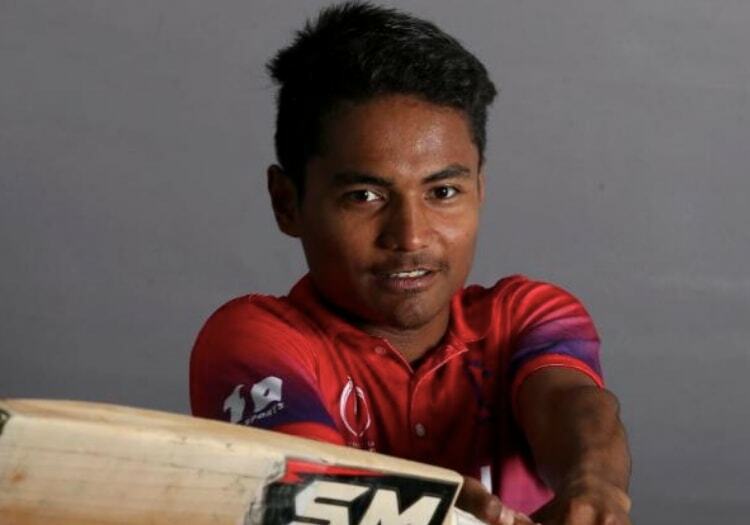 Paudel, who is aged 16 years and 146 days, scored 55 for his country in their second ODI against the UAE, and in the process also broke Shahid Afridi's record for youngest player to score an ODI fifty. 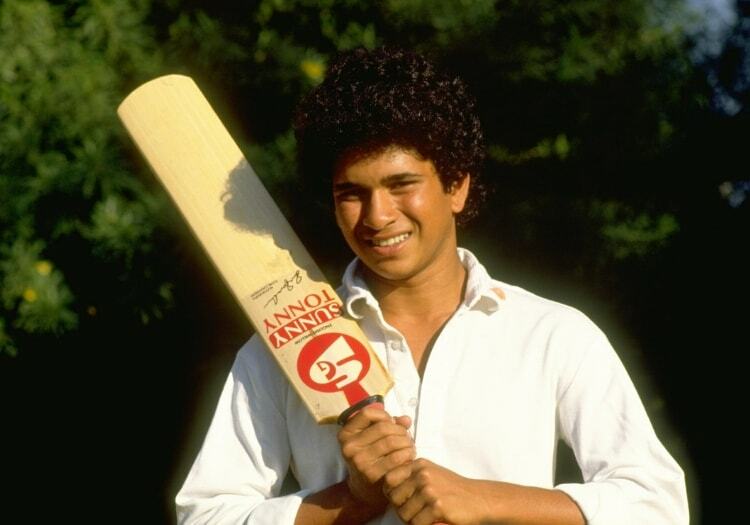 Tendulkar set the record at the tender age of 16 years and 213 days when he scored 59 on his Test debut for India against Pakistan in 1989. Afridi was 16 years and 217 days when he set the record in ODI cricket, and still holds the record for youngest centurion for the same innings. He scored 102 against Sri Lanka back in 1996. This is not the first time that Paudel has flirted with a world record. When he made his ODI debut for Nepal in August 2018 at the age of 15 years and 335 days, he was the fourth-youngest male cricketer to play in an ODI.